Ragno is a renowned tile company that has been producing tile for over half a century, and is made right here is the good ole'USA (shocking, I know). Their tile is made using recycled materials, so you know that it is eco-friendly, and when designing this tile, they have kept all of the latest flooring trends in mind, so you know that you’re going to have the coolest house on the block once this floor is installed! 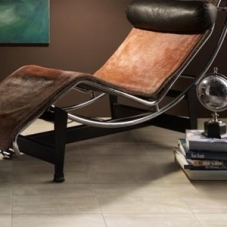 This tile is elegant and classy, even if you aren’t, and is an excellent way to beautify just about any space in a home. 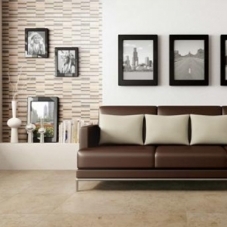 There are various lines available to choose from including such remarkable options as Western Stone, a series inspired by natural beauty, Boardwalk, a tile designed to capture the appearance of marble, and Calabria, a collection that is designed using 3D printing in order to create striking visuals, so no matter what sort of décor your home features, there is going to be a collection of tile available from Ragno to make it not look like garbage. 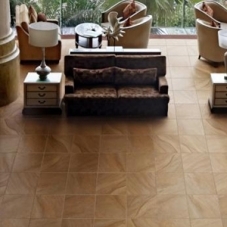 There are even tile options available that work perfectly for outdoor areas, making sure that all of your neighbors will think that you are better than them! 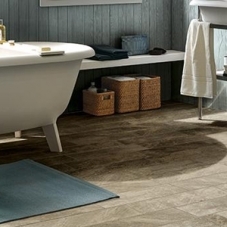 Have you ever looked at your tile floor in shame and disgust? 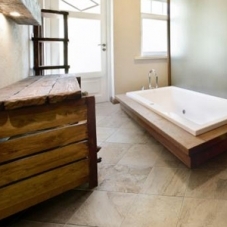 Well get rid of it (but recycle it if you can) and install some Ragno tile to really whip that space into shape! You can’t have all the ladies looking at your floor with scowling, disgusted expressions can you? Nope! 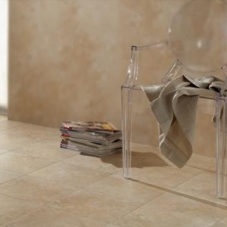 Go ahead and treat yourself to some environmentally friendly Ragno tile, and drastically improve your sad, sad life.